In its most basic definition, an annuity is an insurance product that pays out a lump sum of cash, which was invested over a fixed period, through a stream of payments on a monthly basis. The income can start now (immediate annuity) or in the future (deferred annuity) and the size of the future monthly distribution will vary depending on the type of annuity – such as fixed or variable. Annuities are designed to help meet long-term needs for retirement income and provide guarantees against the loss of principal and credited interest and offer the reassurance of a death benefit for your beneficiaries. Because of the payment plan and opportunity to gain interest, annuities are popular product choices for retirement and can provide a steady stream of income when the days of working 9-to-5 have dissipated and monthly income comes from past savings and earnings instead of a salary or hourly pay. Once you decide an annuity is a product you want to add to your portfolio, you purchase an annuity. Then, the annuity pays you on a future date or series of dates. The income you receive from the annuity can be distributed monthly, quarterly, or annually, and the size of the payments are determined by a variety of factors, including the length of the payment period. For retirees, these annuity payments may be the primary source of retirement income or one of many sources. Annuities come in all types and shapes, so there isn’t a one size fits all solution for creating and investing in one. A deferred annuity requires that your money be invested for a period of time until you are ready to begin taking withdrawals (which can be once you enter retirement). This type of annuity will accumulate money and can eventually convert into the second type of annuity – an immediate annuity – when you want to begin collecting payments. An immediate annuity allows you to begin receiving payments soon after you make an initial purchase. You may consider this option as you approach retirement age if you’re planning a little later in life. Both types of annuities can also be either fixed or variable. Fixed Indexed Annuities (FIAS) means that the payout is a fixed sum, and the variable payout is tied to the performance of the overall market or group of investments. You can choose either type or a combination. 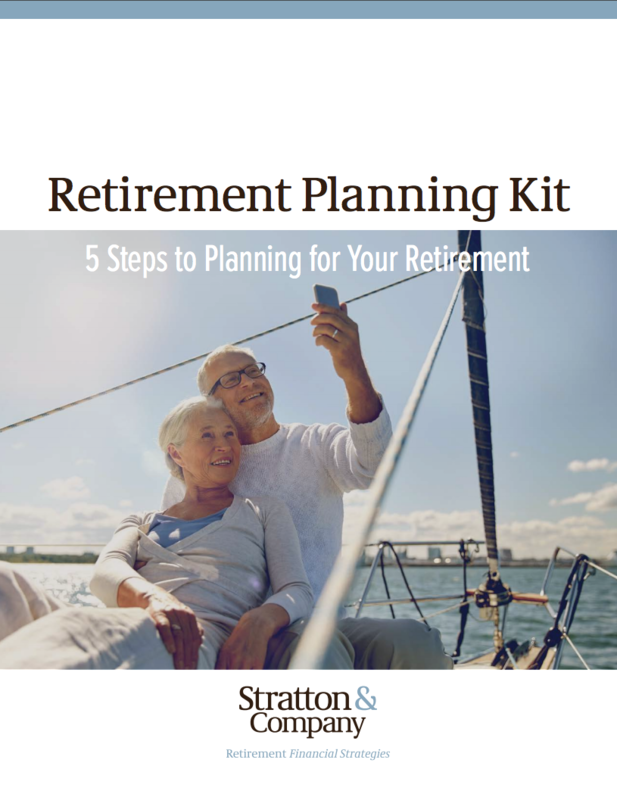 Before purchasing an annuity as part of your retirement income strategy, be sure to review thoroughly any products in light of your personal needs. One way to build a retirement strategy that incorporates annuities can be to include guaranteed lifetime income riders. A common one is called a Guaranteed Minimum Withdrawal Benefit (GMWB) rider. Purchasing this rider with a basic annuity creates a guaranteed lifetime income stream. Guarantees are backed by the issuing insurance company’s financial strength and claims paying ability. The insurance company will continue to send you a payment for as long as you live, even if the account value falls to zero. However, unlike traditional life-only annuitization, once withdrawals begin, you retain access to the remaining accumulation value at all times. 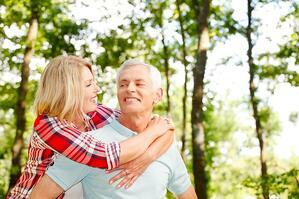 Annuities can be a very lucrative option for retirement planning. Understanding how this option best fits into your portfolio will allow you to prepare for your golden years. If you would like to gain an even deeper understanding of annuities so you can make an informed decision, read our Annuities 101 eBook.